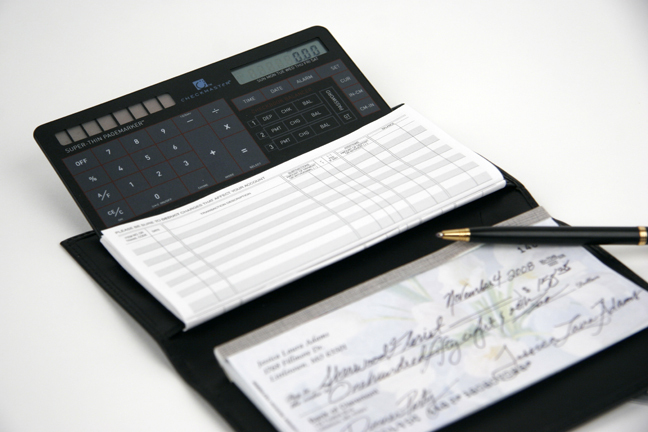 Quite possibly the world’s thinnest and most elegant checkbook calculator on the market. 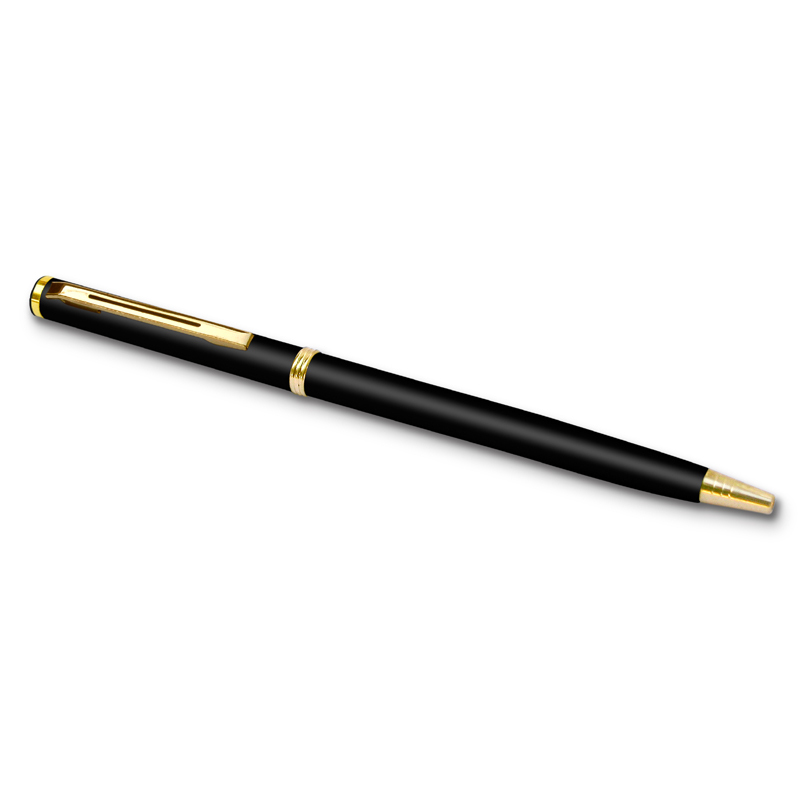 The ultra-thin Pagemarker tracks and balances up to three separate bank accounts, maintains account memory even in the off position, secured via a private password and offers warnings when your account balance dips below a certain point. The all in one tool also calculates percentages, performs fundamental calculator functions and even conducts metric and currency conversions. 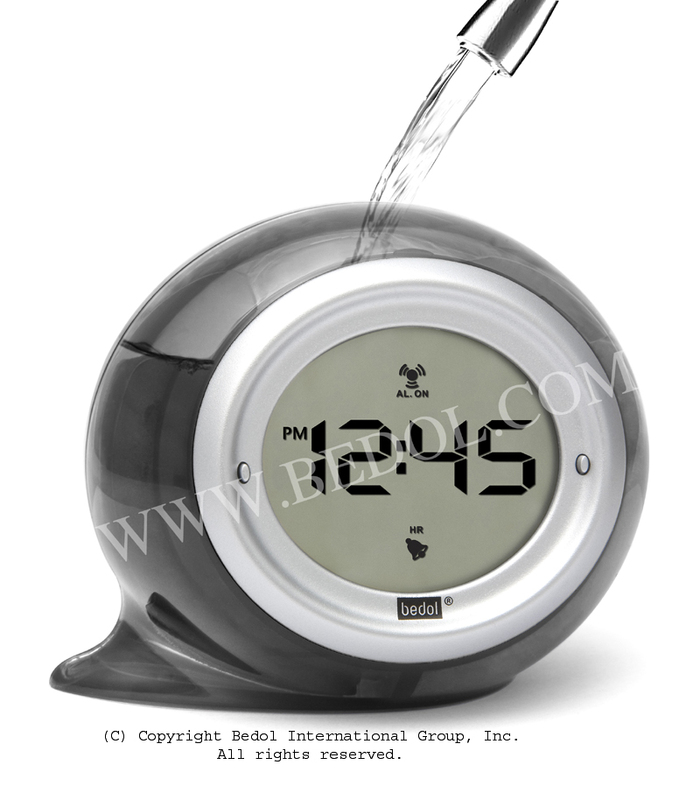 Combined with a clock display, alarm features and a day and date calendar, the Pagemarker may cause you to forget where your local banking center is. Whether tracking funds in your Swiss account or making sure your student loans are up to date, the super thin Pagemarker is truly what’s next in fusing personal management with aesthetic design. Includes high quality leather cover.